As a criminal defense attorney, Charles practiced for his first five years as a civilian in U.S. Military Courts throughout Europe, conducting over a 125 jury trials. He has conducted approximately 100 jury trials, civil and criminal, since returning to the United States. 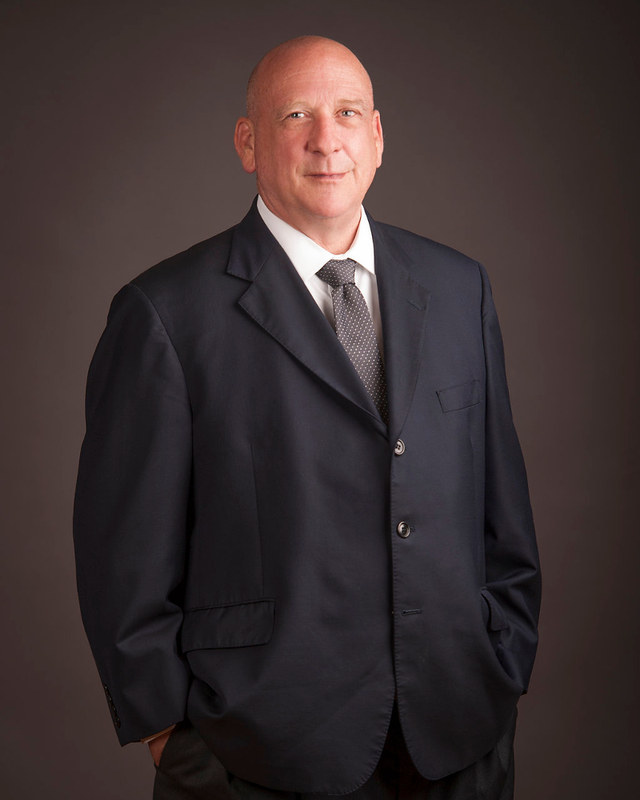 He brings his trial skills and experience to Court, aggressively seeking justice for our clients.